Not only is Morgan Steinman a Pro Pool Player, but also an accomplished artistic photographer. She has won the Montana State Tournament 3 times, the first at age 18. 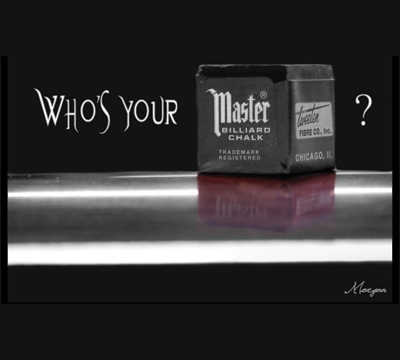 Other titles include the 2005 McDermott New England “Player of theYear”, 2006 Super Billiards Expo Women’s 9-ball winner, and has finished multiple times in the top ten in the WPBA as a touring pro. As an artist with an eye for photography, Morgan has taken some of her most popular photographs that she sells to customers all over the world and had them recreated for her T-shirt line. 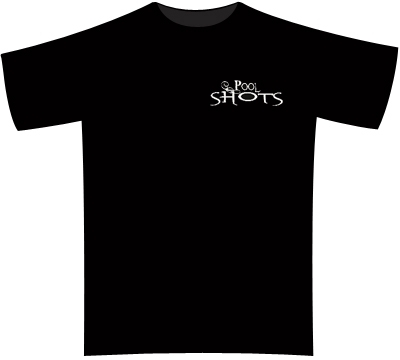 Shirts are all pre-shrunk and designs are on the back of the shirts, front of shirt has her “Pool Shots” logo on front left chest. 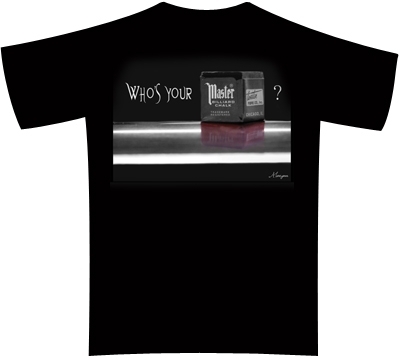 Available in S, M, L, XL, 2XL, 3XL and 4XL.